Last week, we shared on our blog a post that showed just how much the organic product industry has grown – but it was lacking a personal point of view. 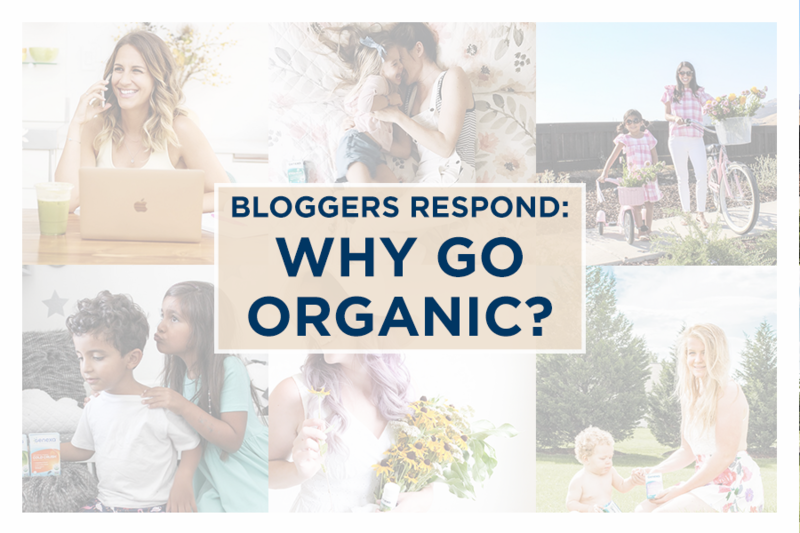 So, this week, we decided to reach out to some of our favorite bloggers (from supermoms to healthy eating gurus) why they choose organic products over conventional ones. Click next to read their answers! 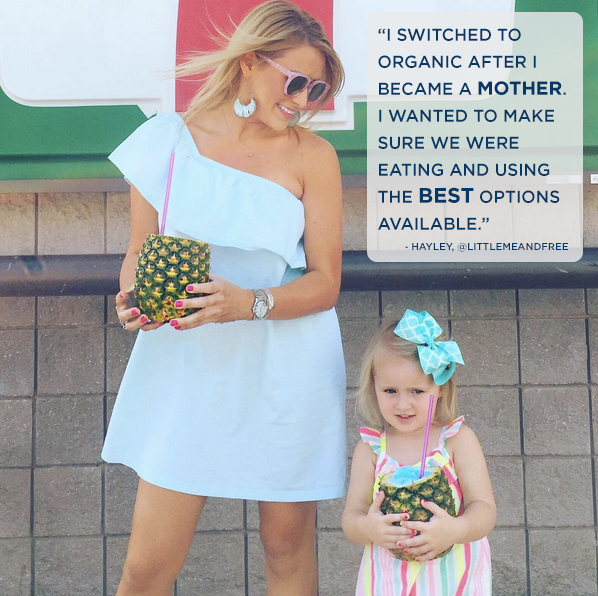 "I switched to organic after I became a mother. 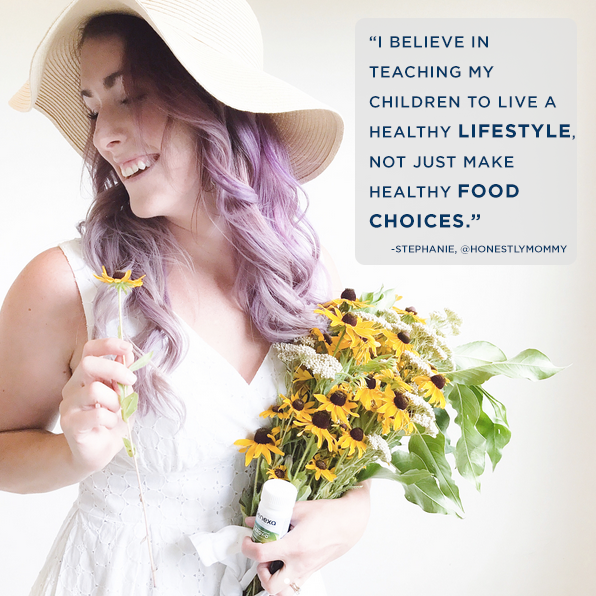 I became more conscious about what my daughter and I were consuming. I also wanted to make sure we were eating and using the best options available." 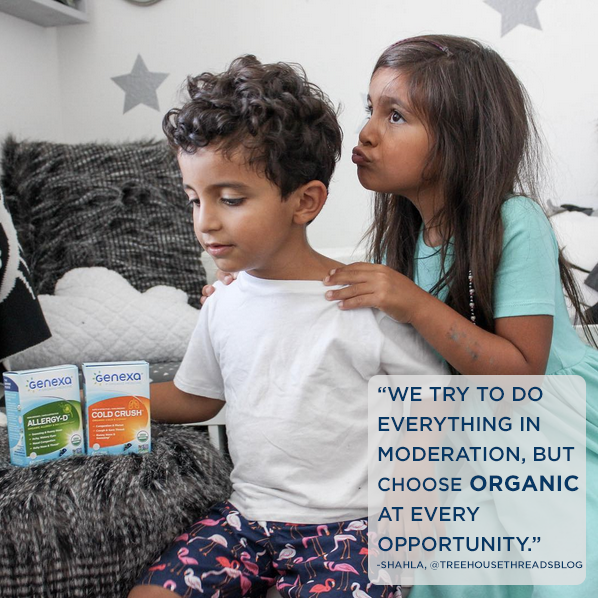 Like Hayley, Shahla of Treehouse Threads made the transition to organics when she knew she was going to be a mother as well. However, Shahla likes to keep things in perspective! 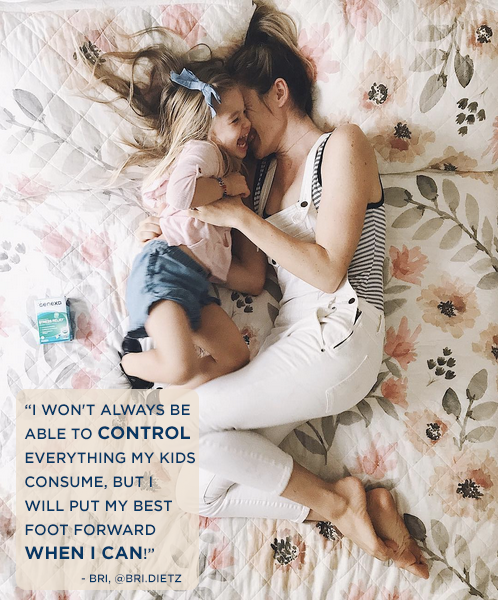 Blogger Bri Dietz, a clinical nutritionist and mother of two, also keeps the same perspective when it comes to buying organic for her family. You can’t protect your kids from everything, but you can pick your battles and make the right choices where you can! 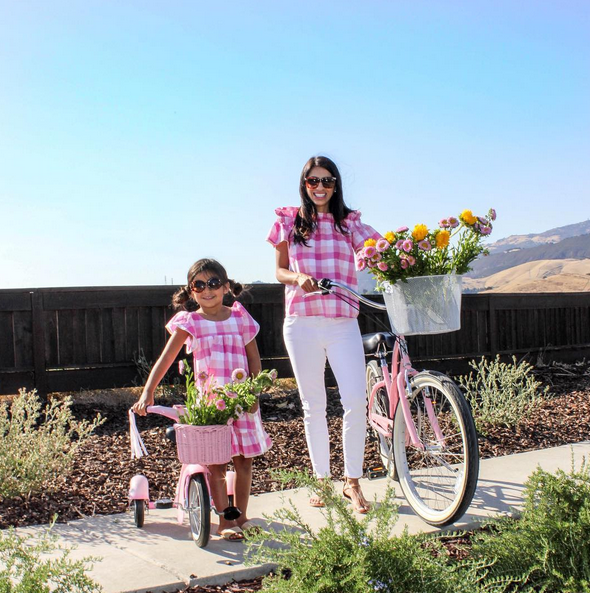 Our last two bloggers are both mothers trying to balance it all: Raising their kids, being a wife, running businesses and blogs and building a brand… It can be overwhelming, but they both consider organic diets an important part of their overall lifestyles. 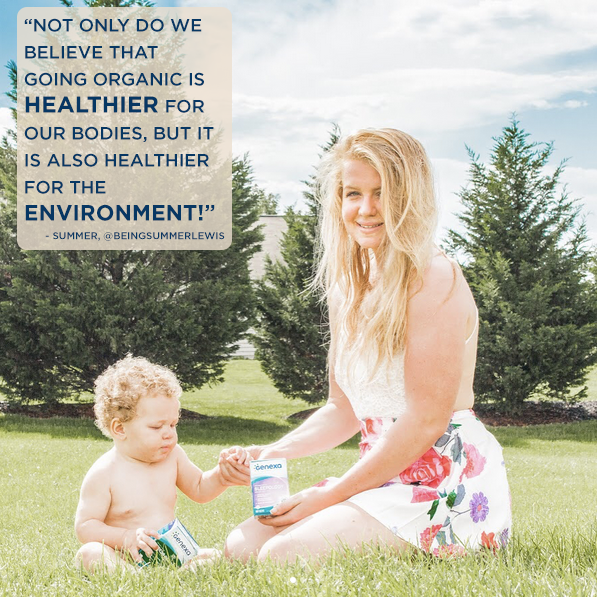 For Summer Lewis and Stephanie Peltier, teaching their families to lead healthy lives is a must; and going organic is an essential piece of the puzzle. 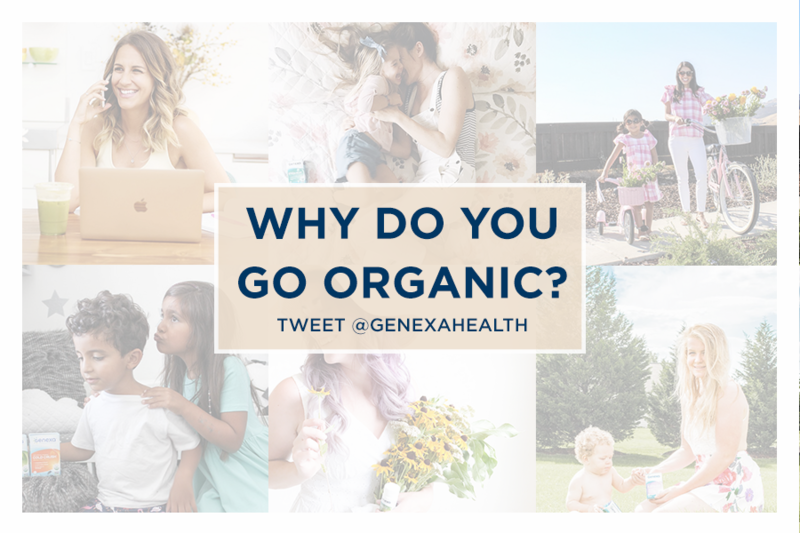 Now that you’ve heard all about why your fellow superstar moms and healthy eating experts choose organic for themselves and their families, tell us why YOU choose organic! Comment below or tweet at us @genexahealth and we might feature your story next.